Vishal Shah — A collection of research findings, works in progress and creative inspiration. Not quite nail biting. 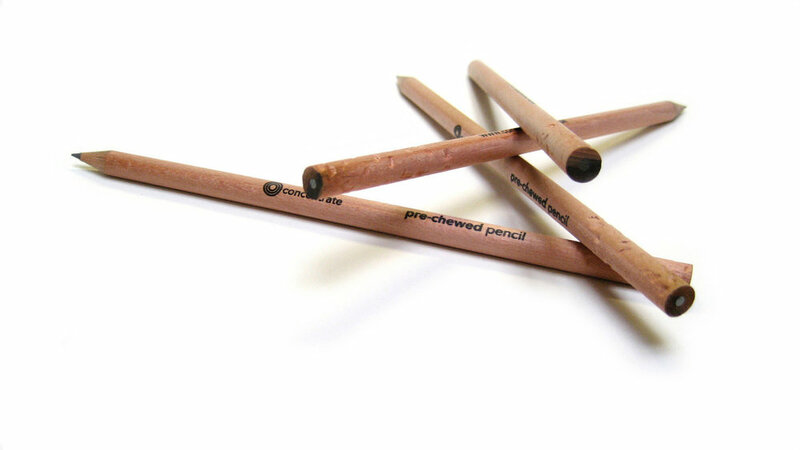 Pencil chewing. Immortalised. I was the official hand model for a pre-chewed pencil. For Inventor and product designer Mark Champkins.